When you are designing your home, one great option is to cover your yard with native plants. Native plants are ideal options for any home as they can make your home look great and also help you to develop a great outdoor living space. 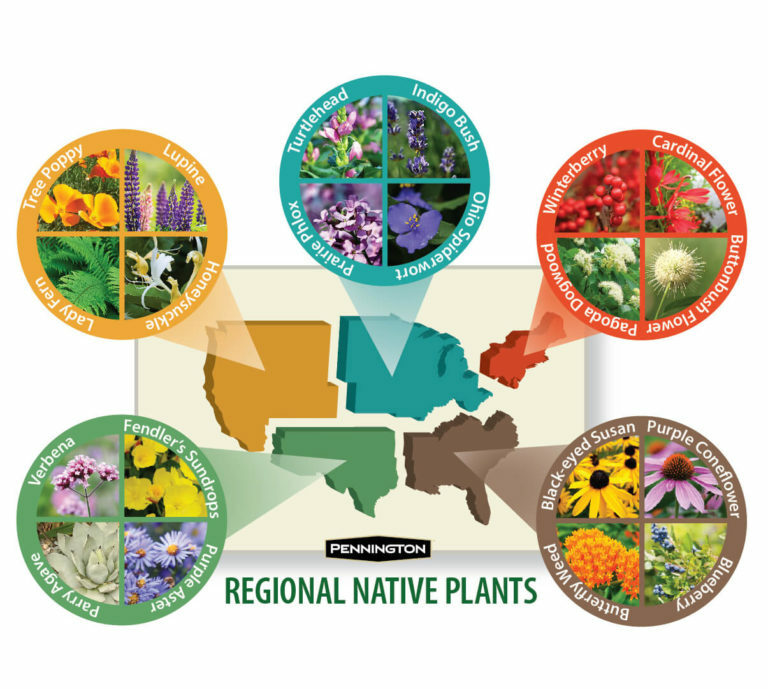 At the same time, native plants are a good choice for any home because the plants are able to thrive in your local environment. This makes them easy to maintain, and they’ll continue to look good for years to come. Another great option is to have artificial grass installed in your yard. It provides a variety of advantages. First, artificial turf helps minimize your utility bill since your sprinklers aren’t running all the time to try and keep your grass green. Also, your artificial turf will continue to look nice and green all year long, no matter how hot or cold it is outside. When you are looking to improve your yard, another excellent option is to have hanging lanterns installed in strategic spots. Your yard can be an enjoyable outdoor living space, even at night. To improve this space, you should focus on adding calm lighting. 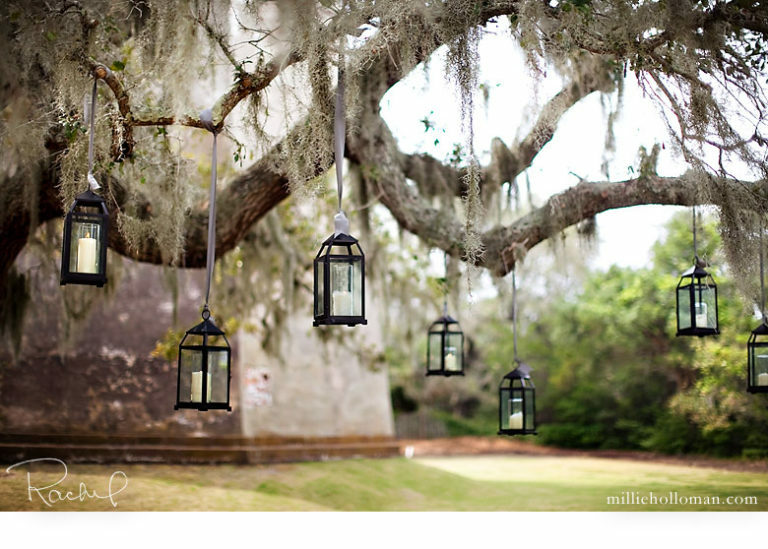 A nice set of hanging lanterns will go far when it comes to improving the overall ambiance of a patio, deck or garden. Finally, you should consider your yard to be a central gathering space for your family. One incredible way to make it the perfect place to spend time and entertain in is by having an outdoor kitchen installed. 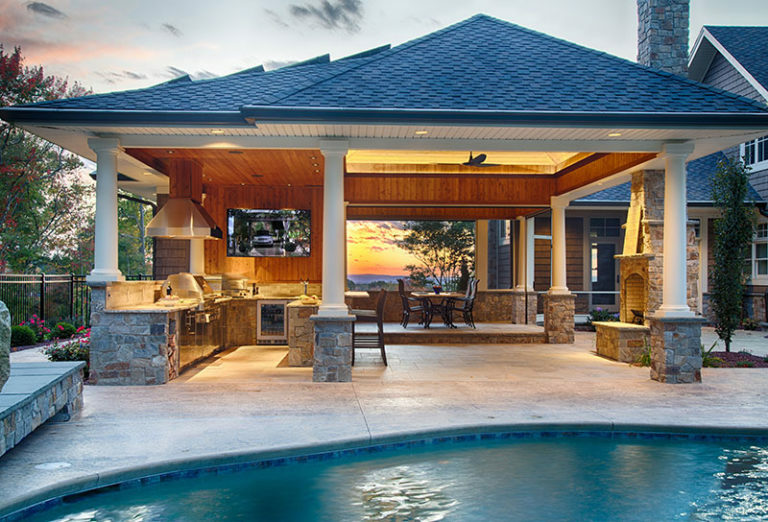 A quality outdoor kitchen will allow you to prepare and enjoy some amazing meals with your closest friends and family members. 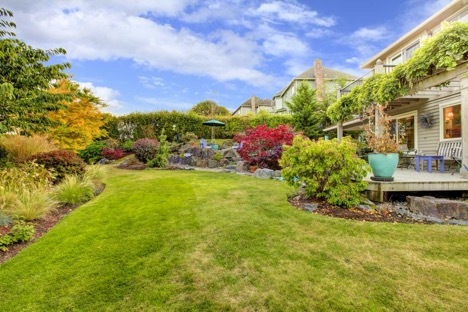 Ultimately, when you are improving your yard, it is important to consider your personal style and the amount of effort that you can put forth to maintain your yard. These four style options can be a good fit for any home and will help your yard look fantastic for years to come. 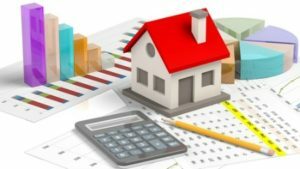 If you’re looking for your dream home and haven’t found it yet, you need to search through The Wilson Group! We guarantee you’ll find your dream home that you’ll be excited to add these wonderful additions to.